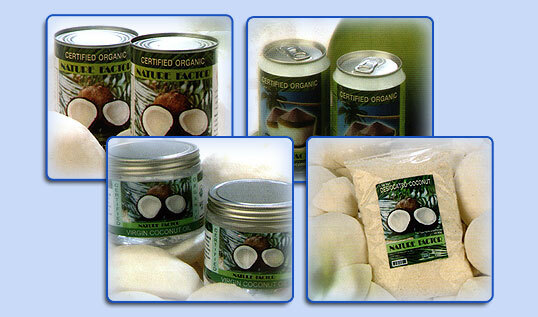 We introduced the First Organic Coconut Water and Organic Coconut Milk to Hong Kong in mid 2006. Following that, more new organic food items will be launched later in 2007. Please click on the following icon for more product information.